Home » Blog » Frozen Trailer! 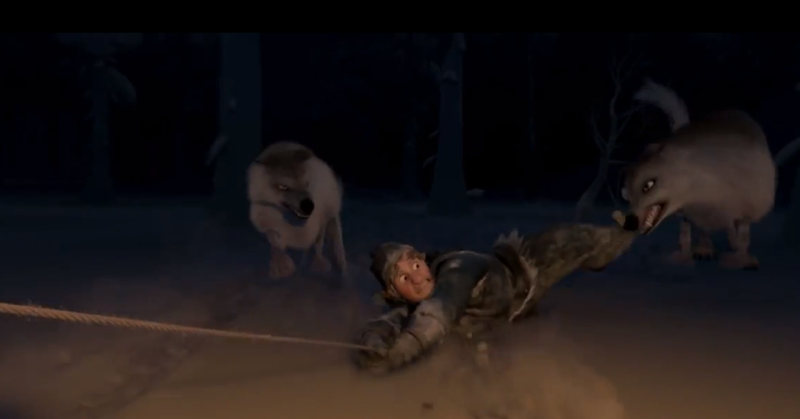 The “Frozen” trailer for US audiences is finally out ! Some of my shots made it to the cut !! 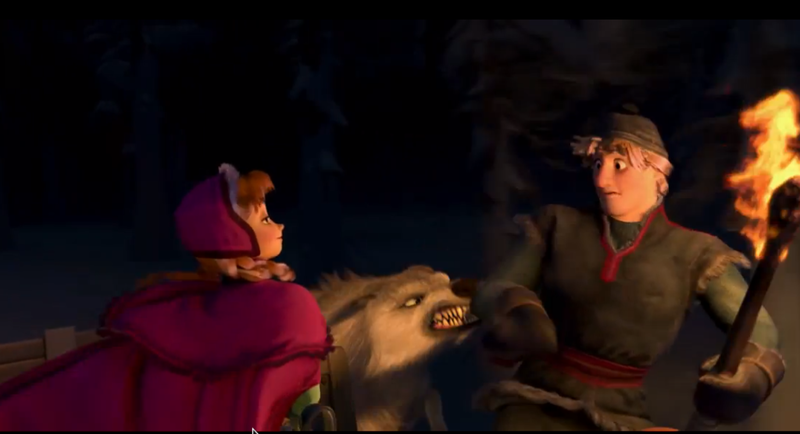 look out for Anna hitting a wolf with the mandolin , and Kristoff being bit by them while being dragged by the sleigh. In the last post where I was talking about a new poster of HOP, I said I was looking forward to see a new trailer of the film.So the guys of Ilumination Entertaiment seems to have heard me because here we have it!Looks quite more funny than I expected and the characters look well integrated. Also we can indentify some of the actors such Penny from The Big Bang Theory or the amazing David Hasselhoff! !Take a look.